The hair is very nice. And the quality is unbelievable. Really good. I just got my hair it came in 4 days the store is absolutely amazing that you can regularly contact and the hair is very good. I am so obsessed with how beautiful the hair is,I will definitely buy more .i recommend this store and also delivery was super fast . Wow Fabeauty you are the best , communication level and goods received in good condition. The delivery guy also called me, they were kind. I will definitely leave more ratings after my friend has started using it. first wig ive bought! great communication with store. the wig came a day earlier than expected the wig is on the thin side and if not careful with the style you will possibly see the wig cap and tracks which is disappointing. 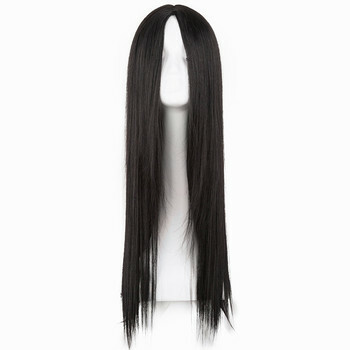 20" the hair is lovely and straight and doesnt have a strange smell. the lace front is beautiful, hair line is lovely and nicely plucked. there is also approx 3" lace at the back so you could wear the wig up. i also recieved a free black wig cap! im not 100% happy with the unit as it is thin but its not bad for a first time buy. Very pretty wig! Soft hair, I recommend.